Today we are thrilled to share with you the latest independent review of the Circle 25 courtesy of Fidelity Magazine and reviewer Trond Torgnesskar. 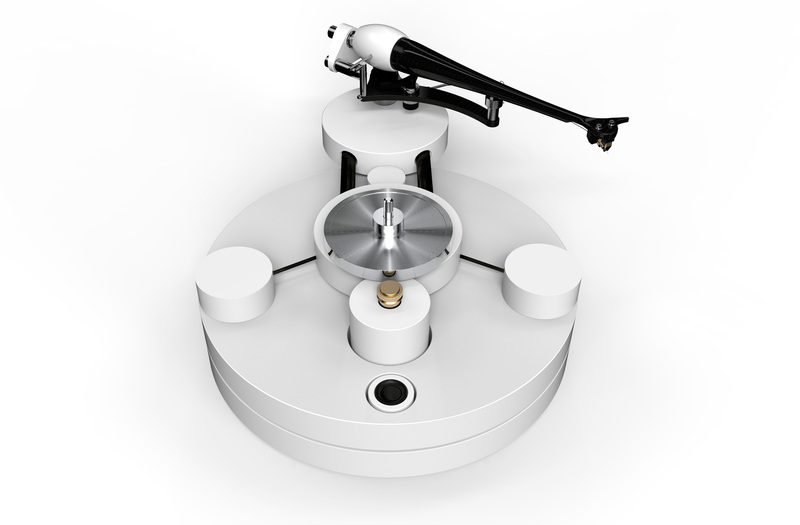 Launched in celebration of the company’s 25th Anniversary in 2014, the Circle 25 Turntable was re-engineered from the original classic Circle that attracted an almost cult like following due to its unique design and its totally different approach to suspension design that sees carbon fibre materials technology used in a cantilever design. And herein lies, at least in my humble opinion, the genius that is the WB Circle 25. It carries the torch of former WB turntables and has all of the qualities of the earlier models, but it also has a more insisting way about it. A bit more torque, so to speak. It literally leans a bit more forward, not in the sense of sounding forward as such, but in sounding a bit more alert, a little bit bigger and an ounce more dynamic, with more generous amounts of information, especially in the depths that the music might plunge into. And it handles it all with guts. As Trond explores in his review, Wilson Benesch worked on all areas of the Circle 25 Turntable design to bring something new to the table that improved upon the benchmark left by its predecessors. 25-years since the launch of our first product, the Wilson Benesch Turntable, the Circle 25 is a fine testament to this heritage. This player of jubilee pedigree has more momentum and drive, not only than its cousins in the Wilson Benesch stable, but more than most of its competition. That quality, along with an ability to plunge into the deepest of signal-bearing abysses without losing sight of the music and said signal, makes this one hell of a player to enjoy, to cherish and to keep playing records on. Trond Torgnesskar’s full unedited review can be read in both Norwegian and English via the links below. English Translation by Trond Torgnesskar: here. We would like to extend our gratitude to Trond Torgnesskar and Fidelity Magazine for the report. We would also like to make a personal thank you to our Norwegian Import partner Endpoint Audio. We wish all our followers around the world a pleasant weekend!